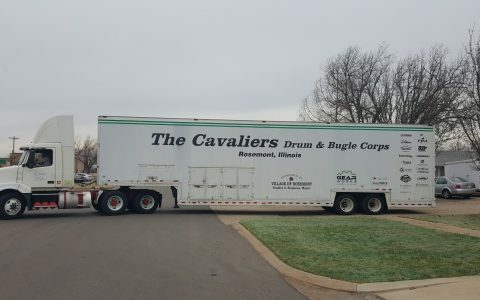 Clubhouse Trailer Company – Providing Solutions for Your Band or Drum Corps! 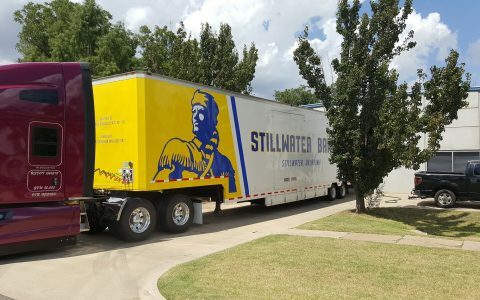 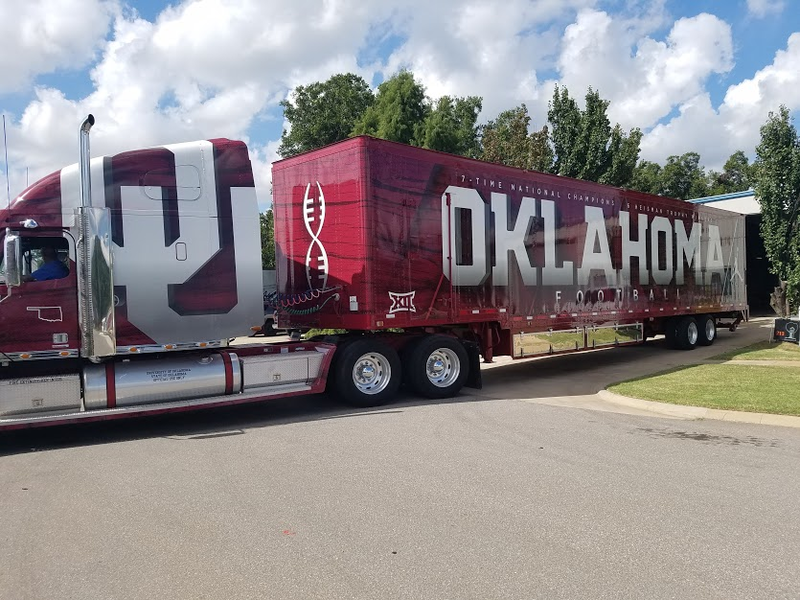 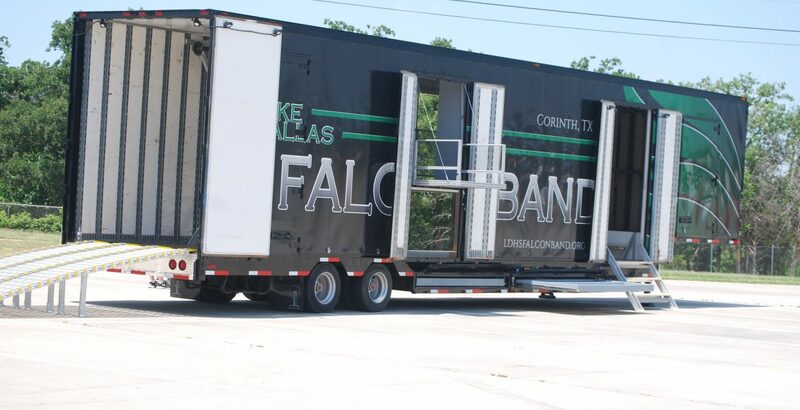 Lake Dallas Receives New Trailer! 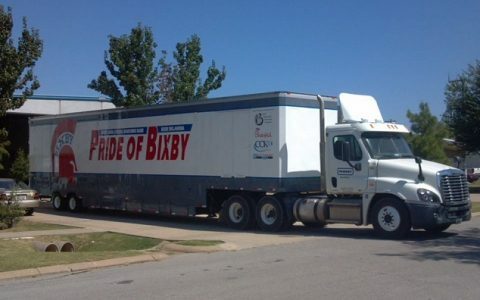 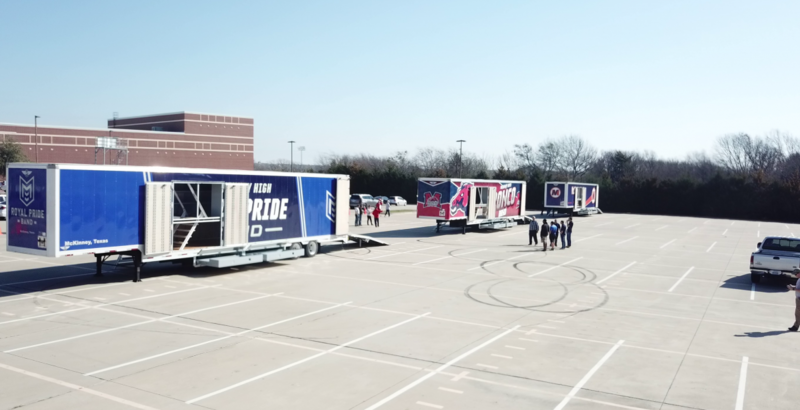 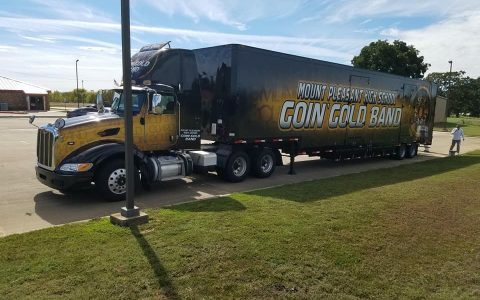 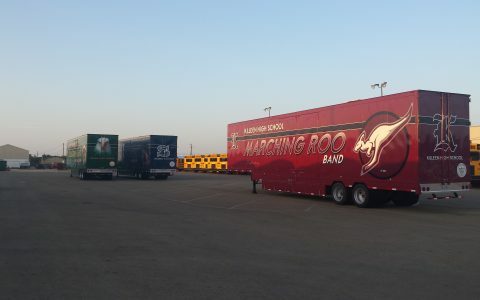 McKinney ISD Celebrates 3 Brand New Trailers! 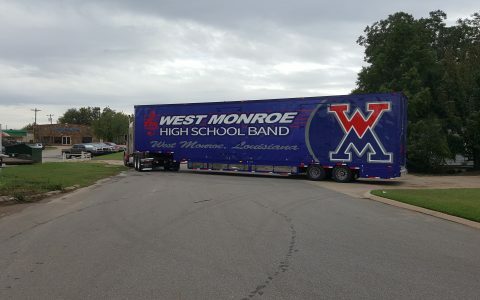 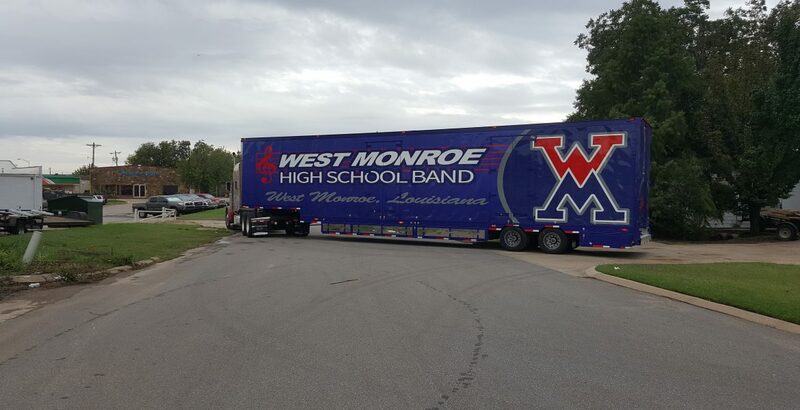 The Wildcat Marching Band Loves their new Trailer! 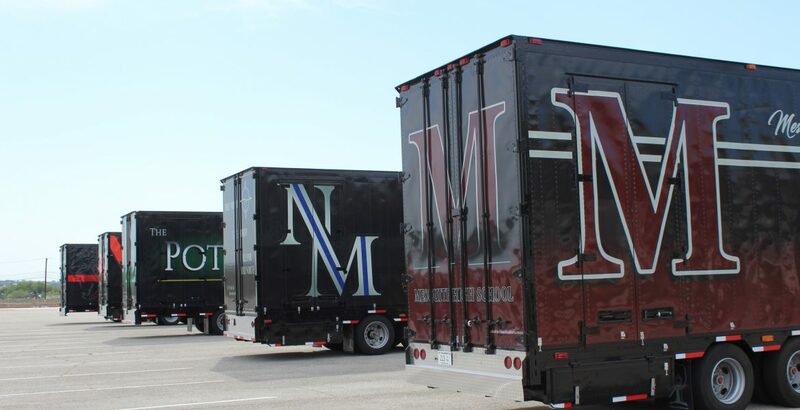 Mesquite ISD Unveils 5 New Trailers! 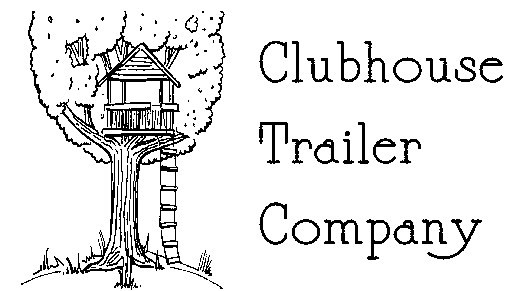 Clubhouse Trailers is a rather unique little company with big ideas. 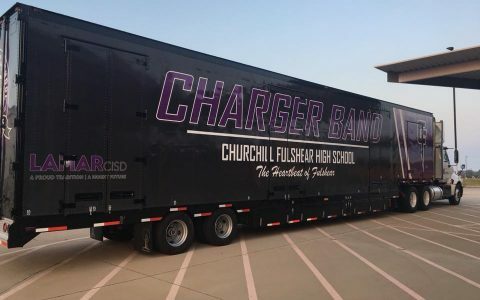 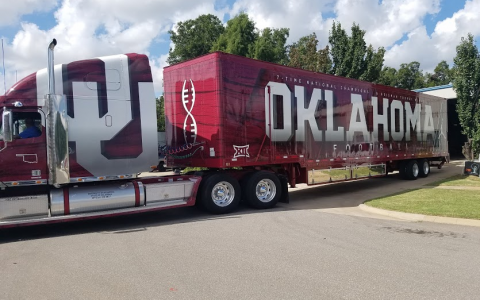 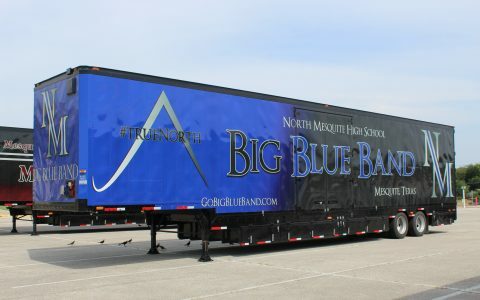 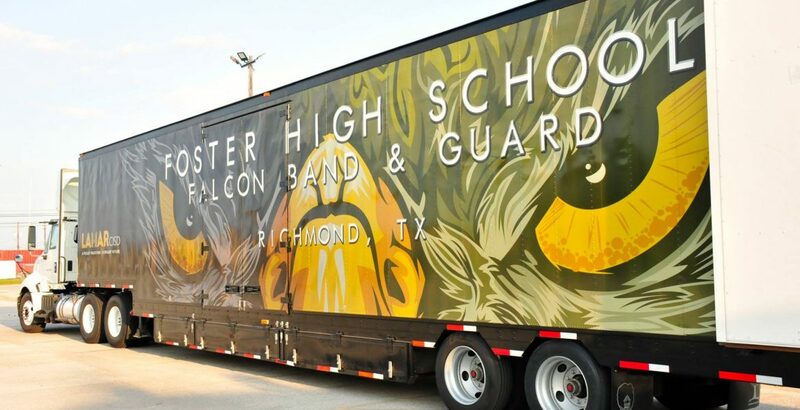 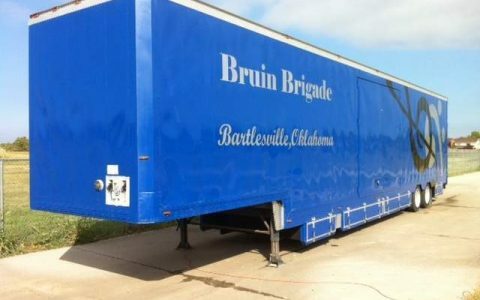 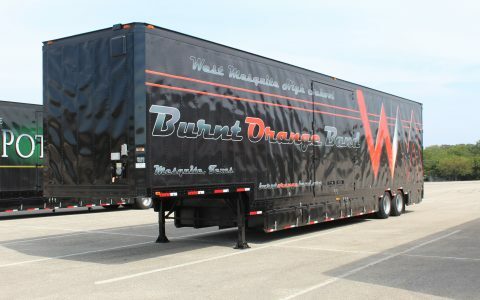 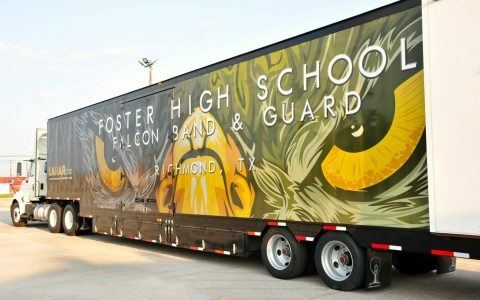 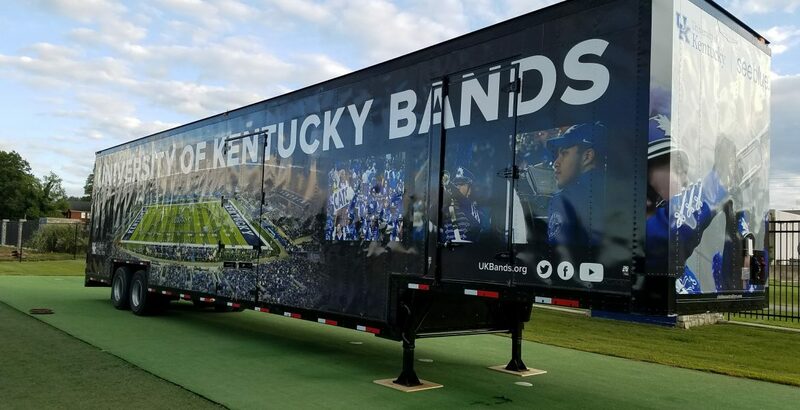 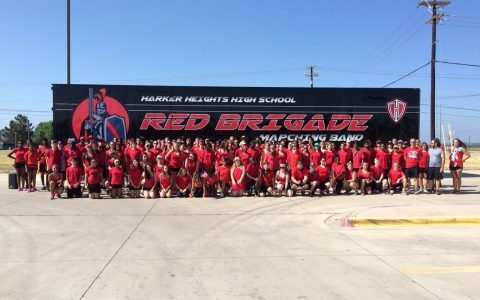 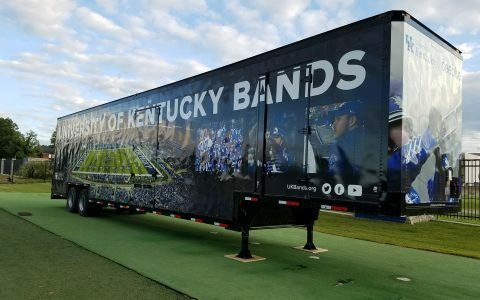 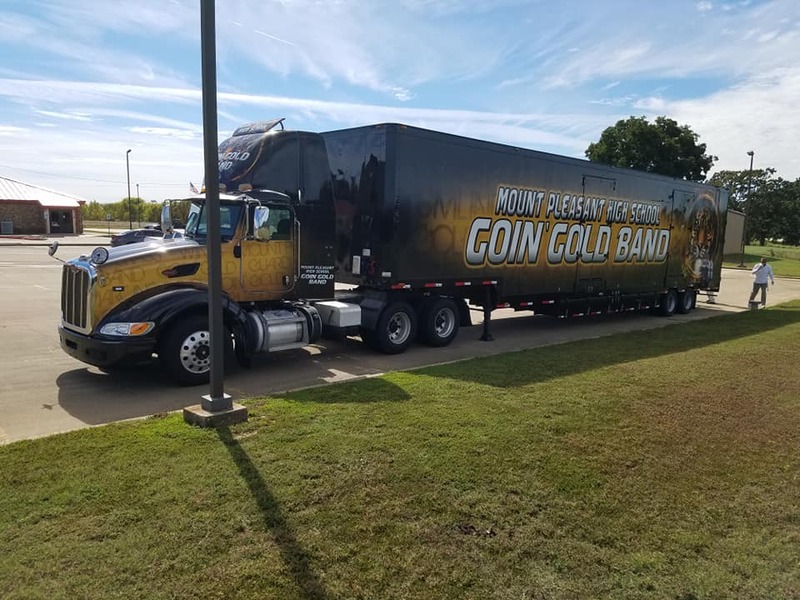 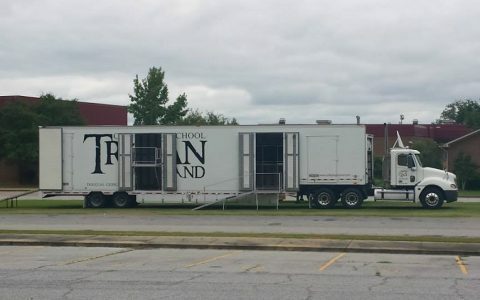 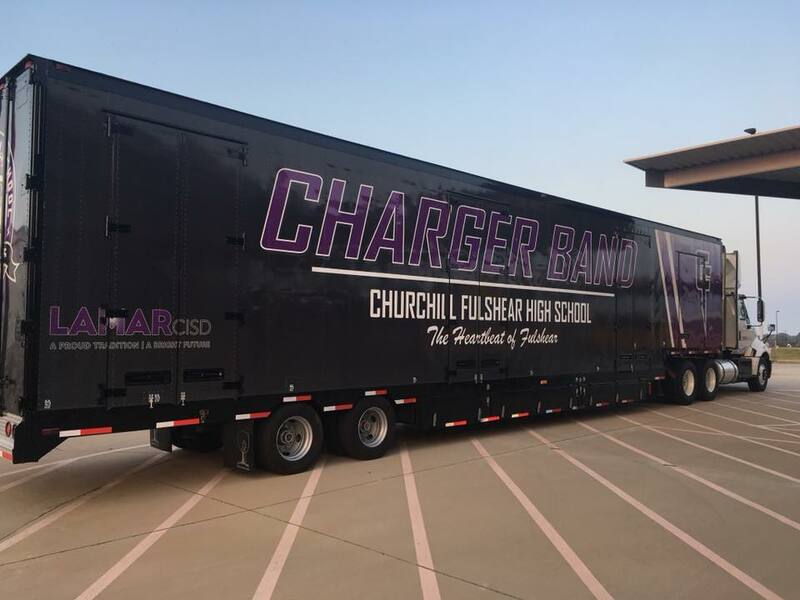 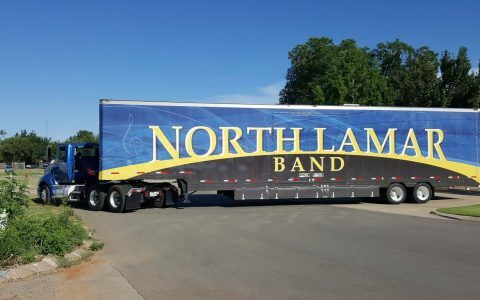 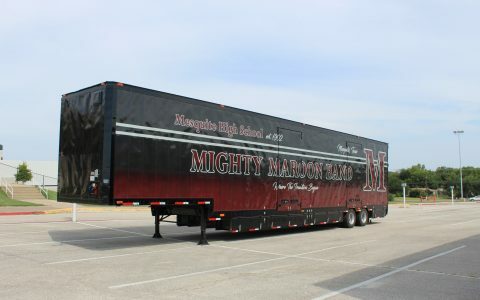 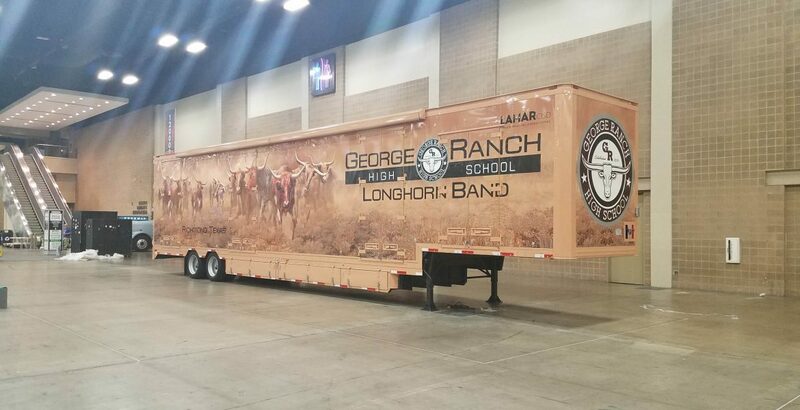 Established initially to provide a single custom trailer for a high school marching band, we have quickly gained recognition among the band market as an innovative creator of marching band equipment trailer interiors. 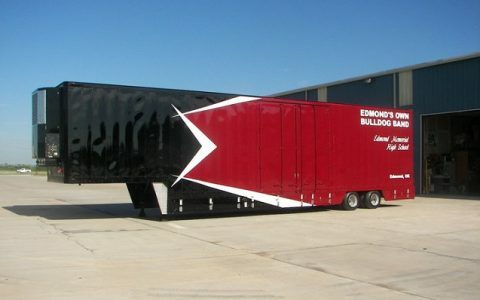 Clubhouse Trailers is proud to announce the opening of our new Headquarters! 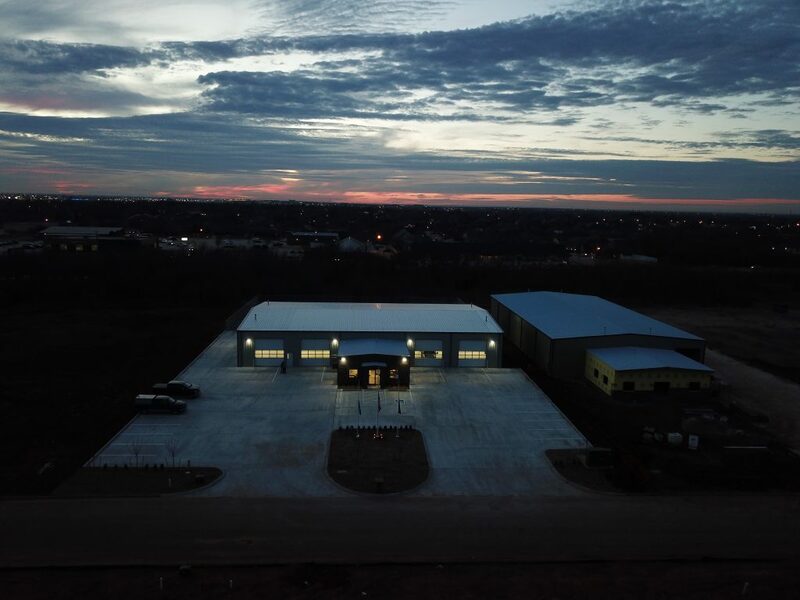 We want to thank all of our friends, family, and incredible customers that have allowed us to expand our footprint to increase our capacity! 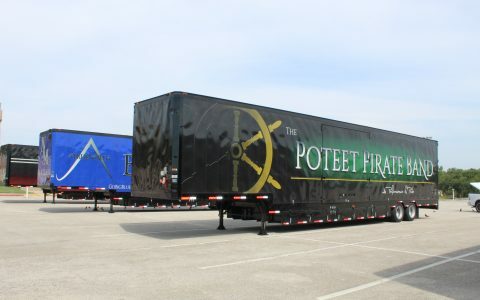 Contact us to learn more about DIY Kits to get you started! 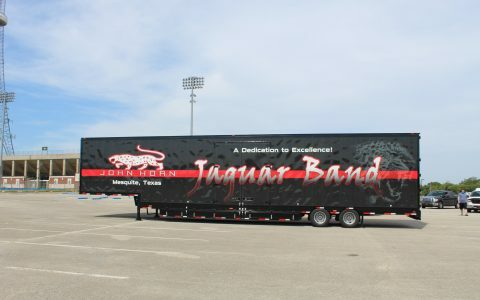 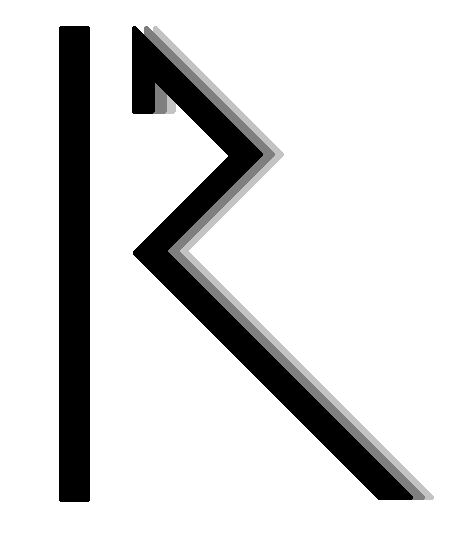 Head on over to our Facebook page to see more, or drop us an email! 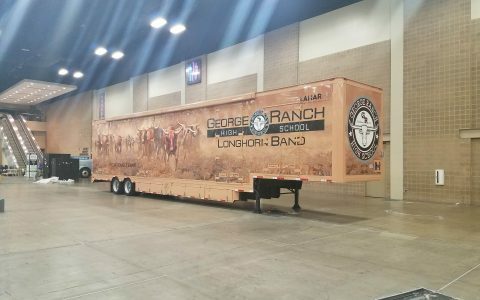 Check out a tour of our traditional trailer layout!